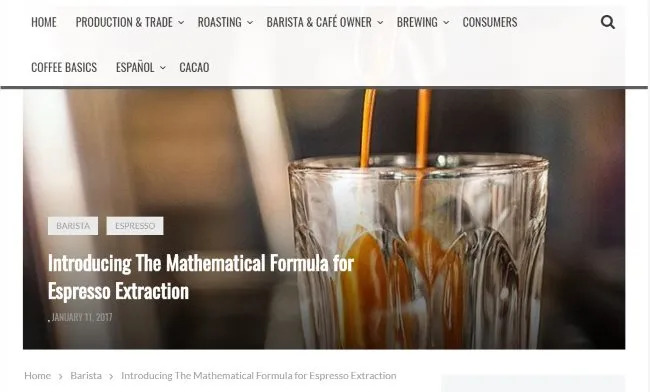 It has been 21 years since I published my first coffee website. 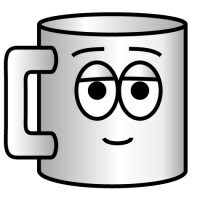 Before INeedCoffee launched in April 1999, I had a website that reviewed the coffee shops in Tampa Bay. I left that area in 1998 and that website went away. Since then I’ve seen numerous coffee websites start and quit. 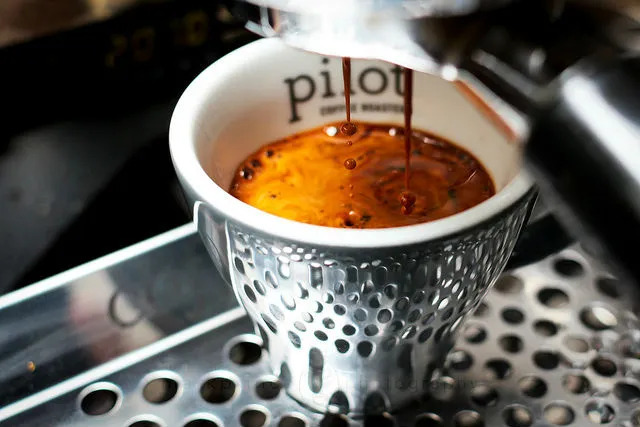 Today I don’t follow many coffee sites as they don’t further my knowledge or love for the beverage, but there are still a few that I consider excellent. 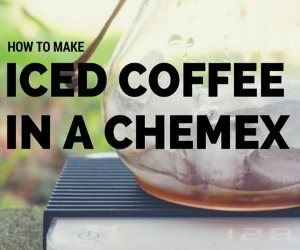 Before I get into my top 5 coffee sites, I want to share with the reader a dirty secret about these lists that you may not know. Often sites will be contacted in advance of the list being published. The person writing the list will ask the site for a promise to link back to the list should they make it onto the list. If you don’t promise, your site won’t get on the list. These lists are often hack-jobs written by people with almost no experience in coffee or even reading coffee websites. The lists are created to get a link back to their site to improve their rankings in the eyes of the search engines. They never disclose this fact when they publish their best of lists either. 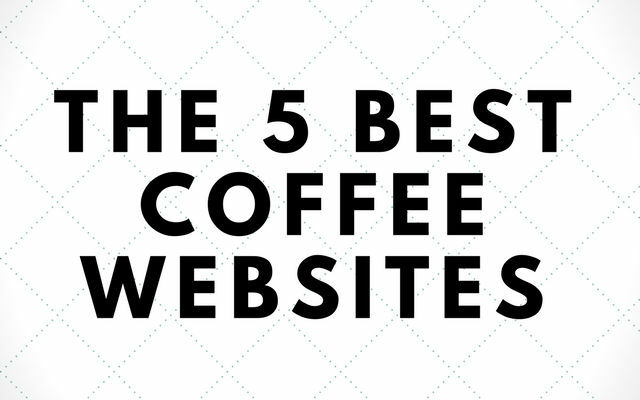 So in the spirit of full disclosure, here are my top 5 coffee sites. I didn’t reach out to any of the top 5. They likely won’t share this link, because they already know they are doing an awesome job. Perfect Daily Grind is a coffee education site that bridges the gap between the coffee enthusiast and the coffee professional. There are so many well-researched articles on every aspect of coffee. Also, as someone that is learning Spanish, I enjoy reading their Español section. 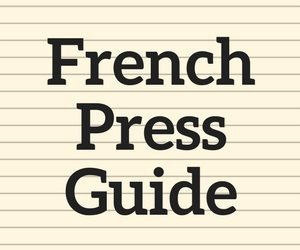 I often get asked my opinion on a particular grinder or espresso machine from someone looking to make a major purchase. I always recommend going to CoffeeGeek to complete their research. CoffeeGeek has detailed reviews and forums with many other coffee geeks that can help you decide which coffee equipment is best for you. In addition to extensive coffee equipment reviews, Mark from CoffeeGeek has a Flickr channel full of outstanding coffee photos. This photo is titled Building yet another Americano. Wait, Instagram isn’t a coffee site. That is true, but Instagram is the social network that is doing the best job of connecting coffee drinkers with coffee professionals. With Instagram, you can start by following your favorite coffee shops and roasters. From there you might add a few baristas. Soon a network of coffee information will be available to you one photo at a time. 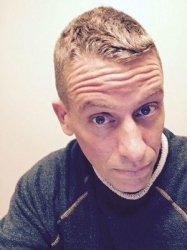 I learn more about what is happening in specialty coffee on Instagram than anywhere else. Many coffee professionals have left Facebook as their messages were not reaching the very people that liked their page. Twitter has become too noisy. These reasons have made Instagram an ideal tool for coffee professionals to share information with their fans. The only downside is that on the website you can only view images. 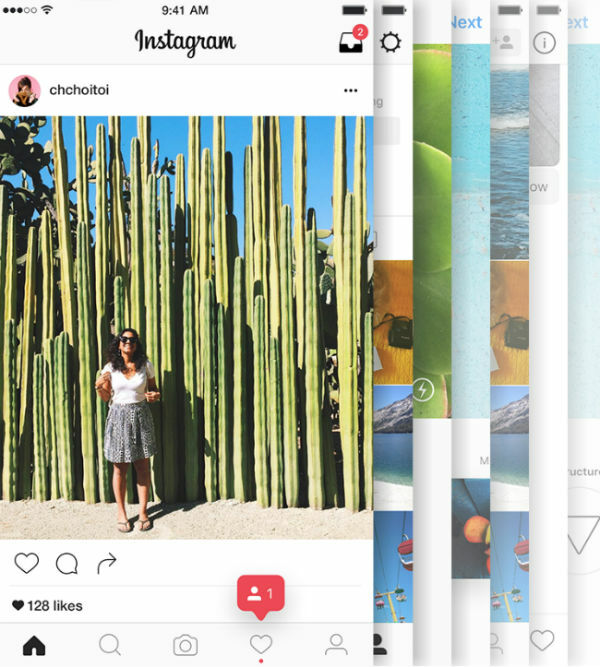 You will need the mobile app to post your own photos. This site takes a deeper dive on some of the current events taking place in coffee. So the next time Huffington Post or some other non-coffee news outlet makes an attempt to cover a coffee story, check to see if The Coffee Compass has written anything on the topic. I’d rather read my coffee news from coffee professionals. The Coffee Compass also is doing an outstanding job covering regional coffee scenes. Note that the fonts on this site are hard to read, so if you use the Stylish plugin, I wrote a Style you can install to make the fonts more legible. Of course, I’m going to give my own site props. 🙂 We are committed to coffee education. Our audience is the person looking to make better coffee. 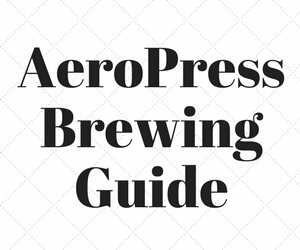 We have numerous coffee brewing tutorials that are always being updated. 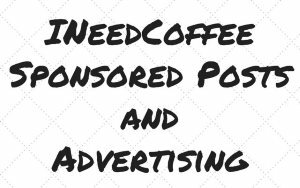 INeedCoffee doesn’t post as frequently as other coffee sites and that is by design. We don’t want to bombard our readers with noise. If you are interested in reaching our readers, check out our Sponsorship page. There are more great sites related to coffee that specialize in different areas. As my coffee journey continues, I will find more favorites. As for now, I consider these five to be the best coffee websites. In 2018, Perfect Daily Grind was added to the list. Sprudge fell off the list, as they now hide the year on their posts, which makes it hard to tell how to current their cafe information is.